Membership Card-Products | SIMCARD CARDS TECHNOLOGY INC. Membership service is a very popular way of managing business, it can establish the customer’s loyalty for the enterprise. 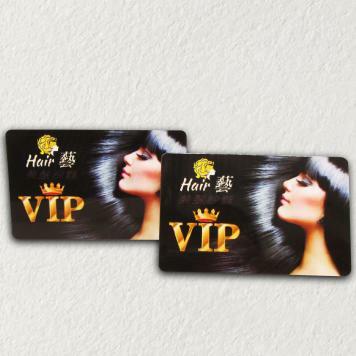 Nowadays, there are many different kinds of PVC membership card which is water-proof and easy to be bended.